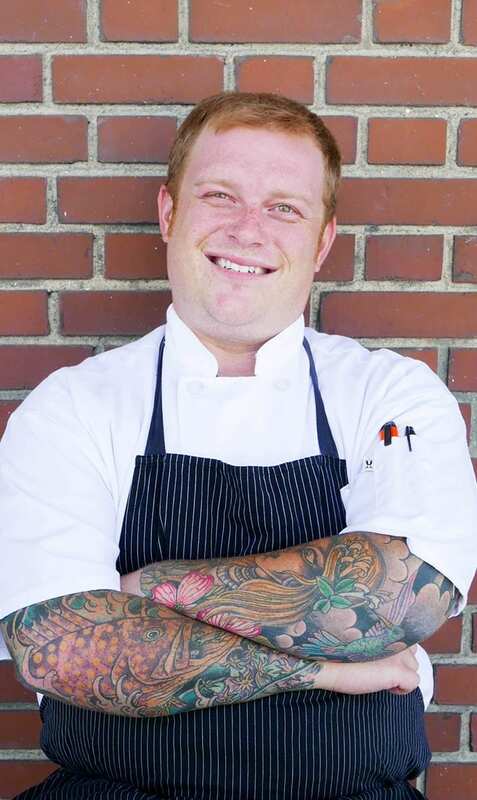 A native of Knoxville, TN, Aaron has been training and cooking in restaurants since he was in high school. After earning his Bachelors degree in Restaurant and Foodservice management from UT, Aaron completed the ACAP program at the Culinary Institute of America at Greystone in Saint Helena, CA. While in culinary school, Aaron worked as a butcher at Cochon555 and Primal Napa Valley assisting chefs Chris Cosentino and Ryan Farr. Upon his return to the Southeast, he worked as a poissonier at some of the regions top restaurants, including Blackberry Farm and FIG. Aaron is best known in Charleston for his time as fishmonger at Abundant Seafood, a top local fish purveyor. Working side by side with Mark Marhefka, Aaron caught, fileted and sold fresh catch to Charleston’s best restaurants. Prior to opening Herd Provisions, Aaron has been extensively training at Williamsburg Packing Co. in Kingstree, SC, where he’s honed his whole animal butchery technique, overseeing the process from live animal to meat on the plate.